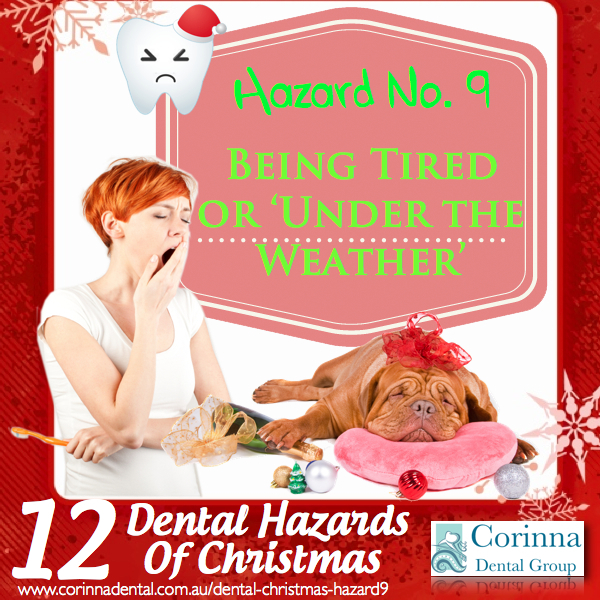 It’s easy to put off or neglect brushing and flossing your teeth when you’re too tired or, dare we say, under the weather after a night of partying. Remember that brushing and flossing your teeth are the most important things you can do to maintain good oral health. Every time you miss brushing your teeth before going to bed you are increasing your risk of developing tooth decay. Before you go out for a night of revelry, make sure to leave your toothbrush on your pillow and a glass of water by your bed. This way you will be reminded to brush your teeth before falling asleep, and have everything you need right there. Brushing in bed without toothpaste is fine on these occasions, as long as you don’t make a habit of it. Don’t forget to have a good swish of water to rinse your teeth afterwards.